A 24K gold-plated eyelash curler, a karaoke machine, and a real fig tree — just to name a few. 1. A pair of noise-isolating Skullcandy headphones so you can immerse yourself in music and tune everything else out. The in-line mic makes it easy to take a call on the go, and there's a button that allows you to play and pause. 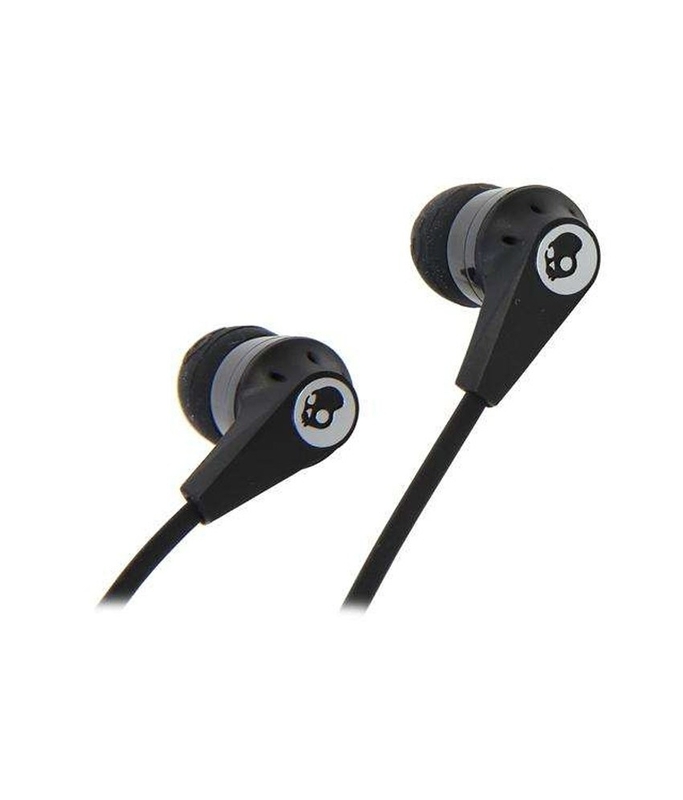 These come with two sizes of silicone gel earbud sleeves to ensure a perfect fit. 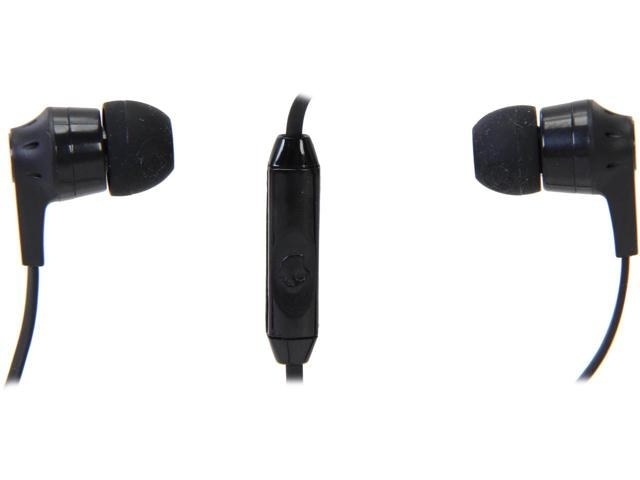 The in-ear design blocks out surrounding noise. 2. A frog humidifier that's sure to spark up a ~ribbiting~ conversation. It's super quiet (so it can be placed in bedrooms) and has a one-gallon water tank that can run up to 24 hours. It covers rooms up to 250 square feet and has an auto-shutoff safety sensor. 3. A Hello Kitty cupcake maker for quickly whipping up some cute and tasty treats. It makes four cupcakes (with Hello Kitty faces!!) at once — two large and two small. 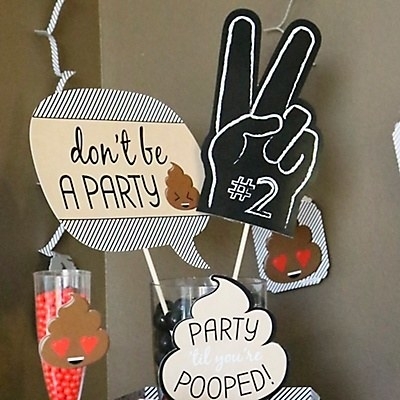 You honestly don't even need to decorate them. Just bake and serve. This cupcake maker features a preheat indicator and easy-to-clean non-stick cooking surfaces. 4. A shower caddy to keep all your bathing essentials neat and accessible (because you cannot deal with fumbling for the shampoo bottle with soap in your eyes at 7 a.m. in the morning). It's made of steel with a rust-resistant coating. The large top basket holds bottles upside down for an easy pour, while the shallow bottom basket holds bar soap and other items. There's also a towel bar and various hooks for your washcloths, loofahs, razors, etc. 5. A dog leash handle that'll give you a softer and more comfortable grip while walking your pup. You'll probably still be pulled around (because pets can get really excited), but it'll be way less stressful with this. 6. A counter-height pub table set perfect for smaller dining rooms. It has a vintage oak finish and a sturdy metal frame. It'll make your apartment/house feel like a real grown-up space. This set includes one table and two chairs. Instructions for assembly are included. 7. A small karaoke machine you'll want to whip out at every social gathering (because the best way to end a party is with loud and terrible singing). 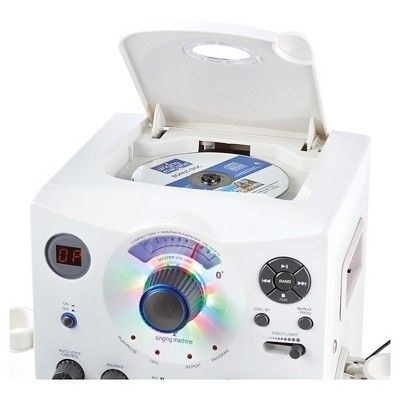 It has a top loading CD player, and you can wirelessly stream music from any Bluetooth-compatible device. The built-in dimmable LED disco lights will provide just the right ambience for belting out a ballad. The machine also features a built-in speaker, two microphone jacks, Auto Voice Control, and Echo control. 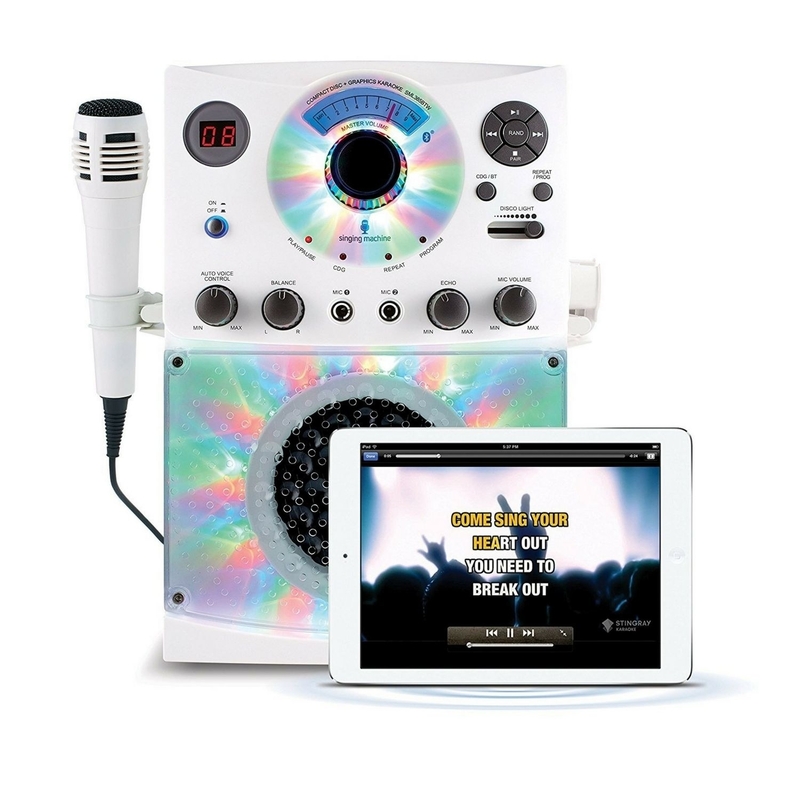 The set includes the karaoke machine, one wired microphone, RCA cables (which let you connect the device to the TV), an AC adapter, and a code for five free song downloads using the Singing Machine mobile karaoke app. 8. A robot friend (named BeatBo) that can dance, sing, and teach — just press any button on its tummy or feet to get started! It's a fun and educational toy that'll be a favorite for years. Beatbo is designed to help strengthen babies' gross and fine motor skills and boost their senses with music, songs, phrases, lights and bright colors. It has three modes: Dance ’n Move (plays music and "dances", and encourages baby to move around as well), Learning and Games (introduces baby to ABCs, colors, counting and more), and Customized Sing-Along (mom or baby can record a phrase that it will remix into a song). It's suitable for ages nine months and up. 9. A pair of seat protectors to act as a buffer against muddy foot prints and provide some extra storage. These are waterproof so they're easy to wipe clean when dirty. 10. 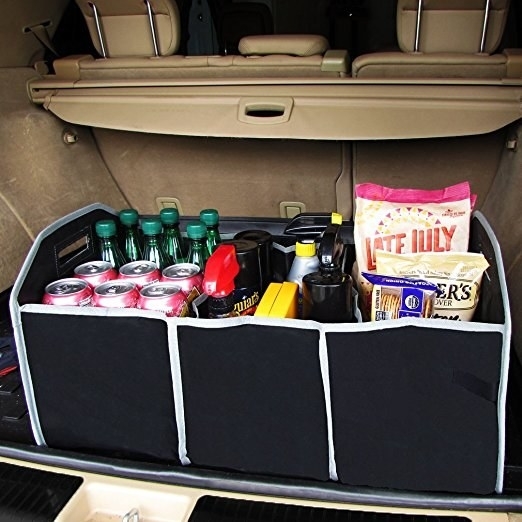 A collapsible trunk organizer for storing and transporting groceries/other items. 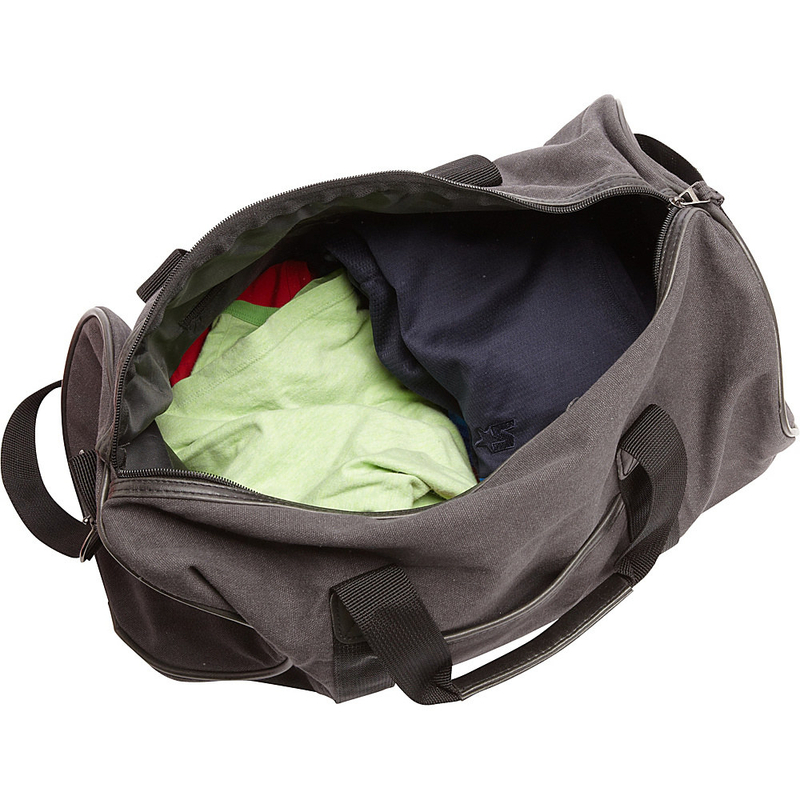 It has three main compartments and two mesh side pockets for additional storage. No more scattered mess in the back of your car! 11. A pair of retro eyeglasses that look WAY more expensive than they are. They are not only cute but also protect your eyes from harmful UVA/UVB rays. 12. A sophisticated bamboo tray perfect for serving drinks, appetizers, or afternoon tea. Use it for having breakfast in bed or just as an accent piece. It's super versatile and will look great in pictures for the 'gram. This tray is made of natural bamboo and can only be hand-washed. 13. Dishwasher detergent packs that are gentle on the environment and tough on greasy dishes. The enzyme-rich formula eliminates the need for pre-washing and is free from chlorine, phosphates or synthetic fragrances. 14. A fiddle-leaf fig tree to keep as a house plant, so you can enjoy a little nature indoors. The best part is it's fairly easy to take care of: just provide morning sun or very bright indirect light and keep evenly moist, not wet or dry. Trim as needed. 15. 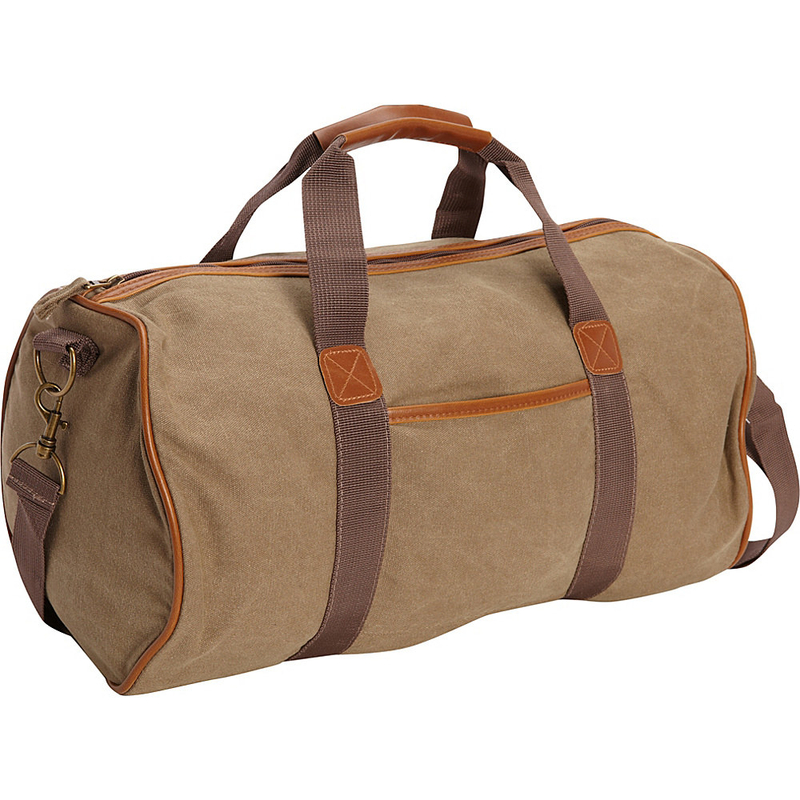 A stone-washed canvas duffle bag that's made for daily use. 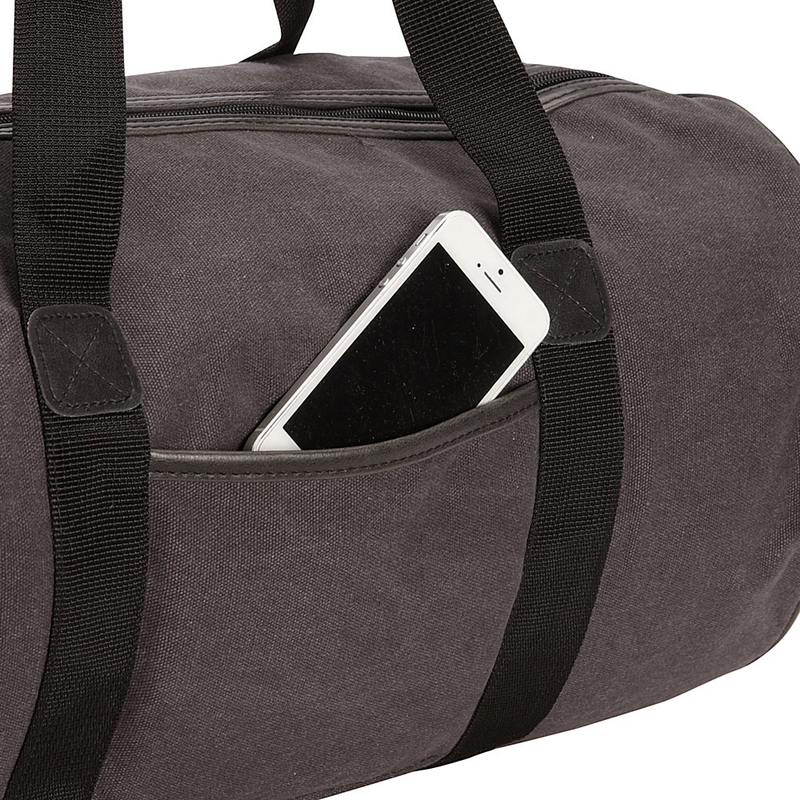 It has two pockets and can be carried in three ways (tote, crossbody, and on the shoulder), so you can use it as a gym bag, a weekender bag, or an everyday carryall. There's an open pocket on the outside (perfect for stashing things you're always reaching for) and a zip pocket on the inside for keeping small accessories secure. 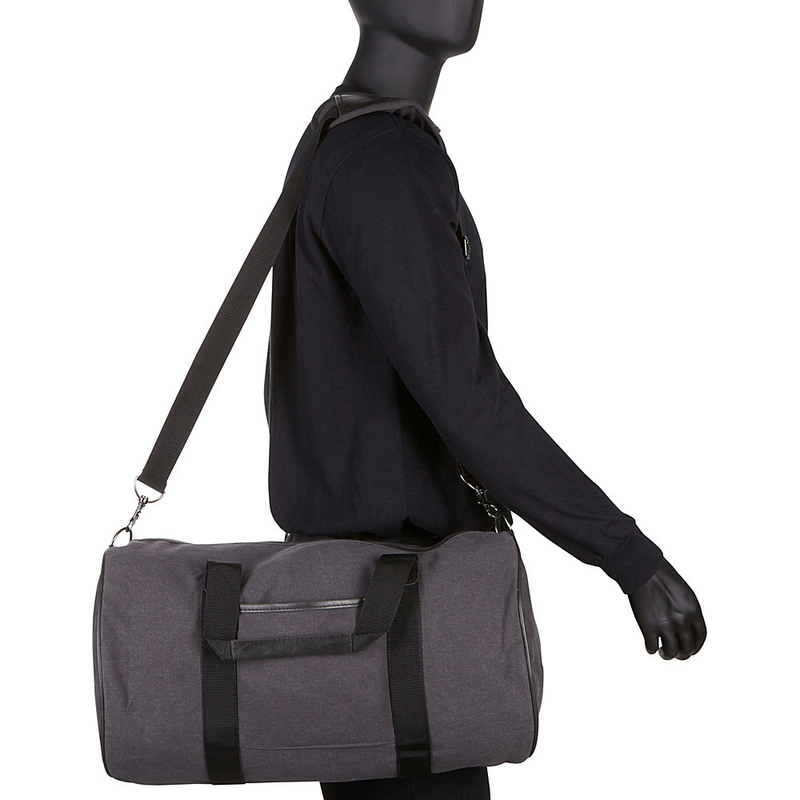 It has a faux-leather trim and comes with an adjustable, removable padded shoulder strap. 16. Glow-in-the-dark googly eyes for turning anything into a Halloween decoration. They're more cute than creepy. 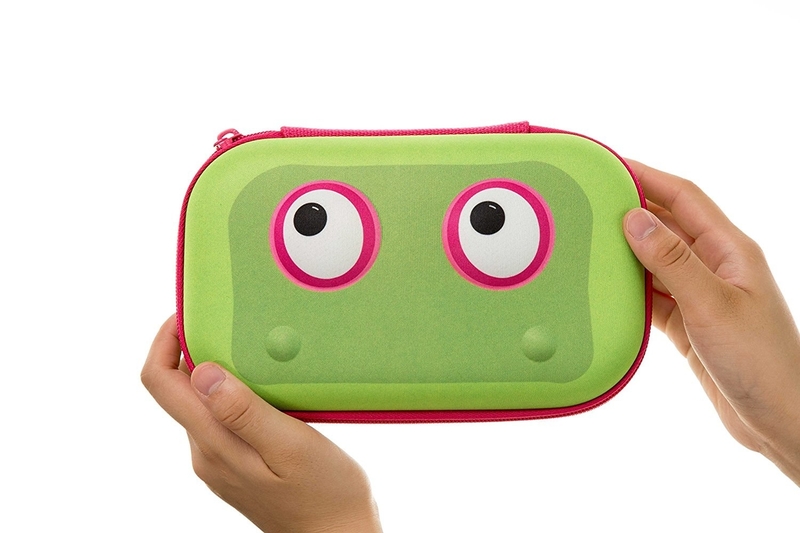 Each set includes 18 pairs of googly eyes in four different sizes ranging from 1/2" to 7" in diameter with adhesive backs. 17. 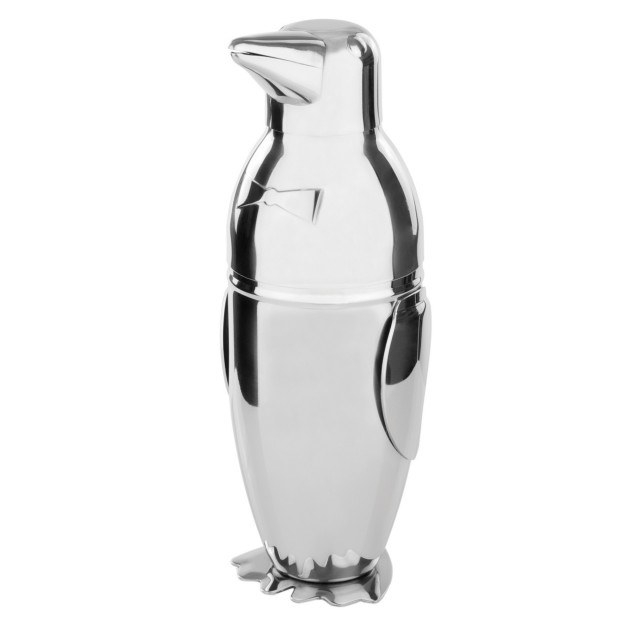 A stainless steel penguin cocktail shaker that's flippin' awesome! 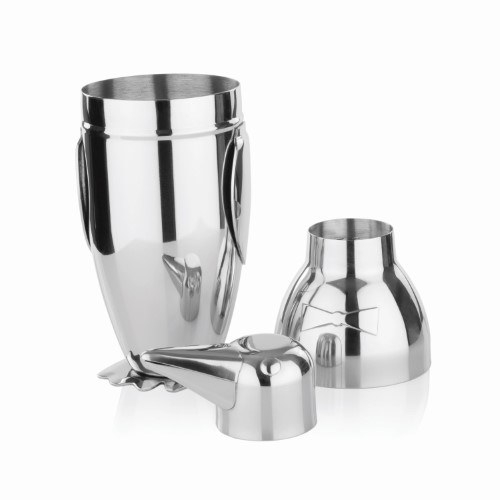 It holds 17 ounces and has a built-in strainer. ~Waddle~ you do without it?! 18. 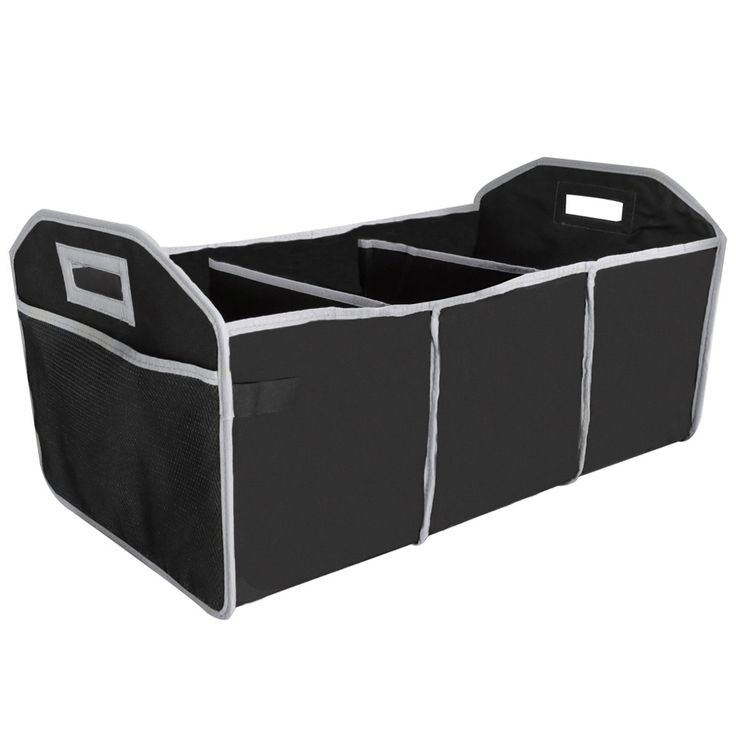 A two-section hamper for keeping clothes sorted and ready for laundry day. It has a lightweight aluminum frame (that can be used as handles for transport) and a mesh top with adjustable string closures. 19. A tea tree oil-infused shampoo (with peppermint and lavender) to thoroughly cleanse impurities from your hair and scalp. It's paraben-free, color-safe, and ideal for all hair types. 20. A non-slip memory foam bath mat that'll make coming out of the shower so much more satisfying. It's super soft and absorbent! Your feet will thank you. 21. 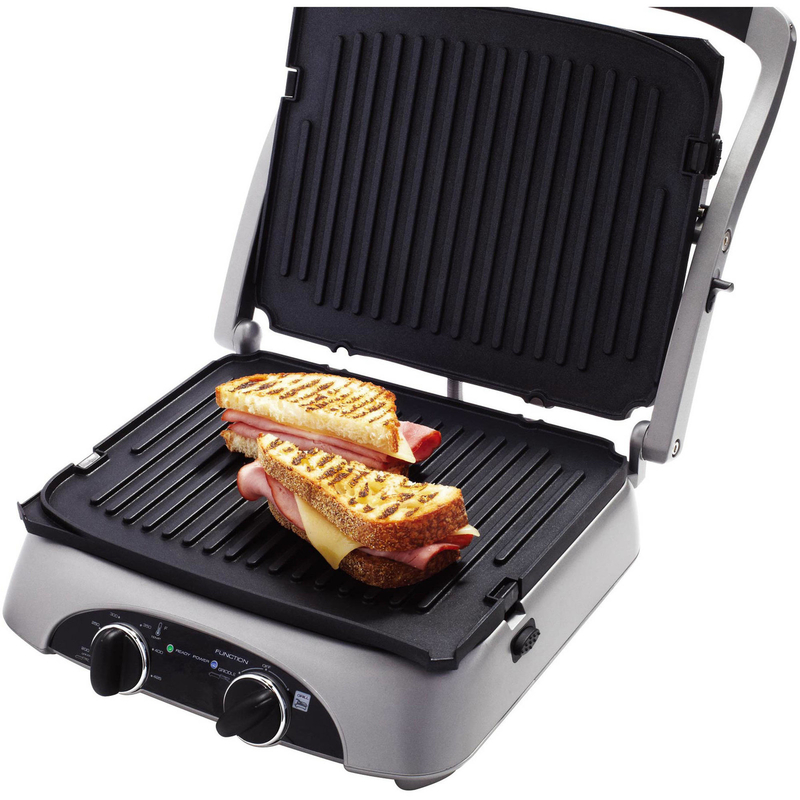 A four-in-one grill with adjustable temperature controls for cooking anything from breakfast to beef patties to paninis. 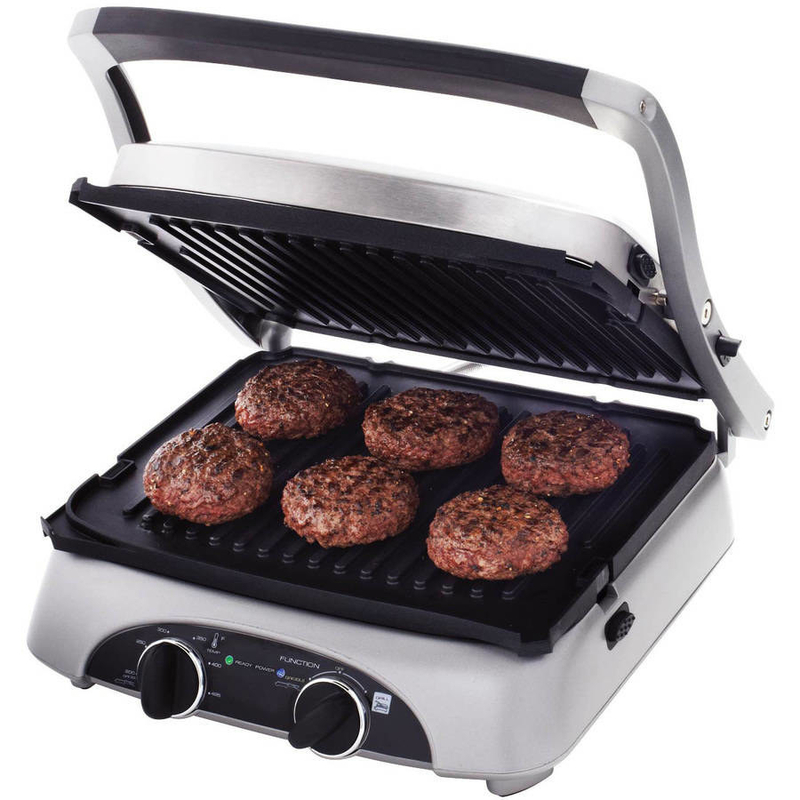 It can be used as a contact grill, open grill, griddle, and combo grill. 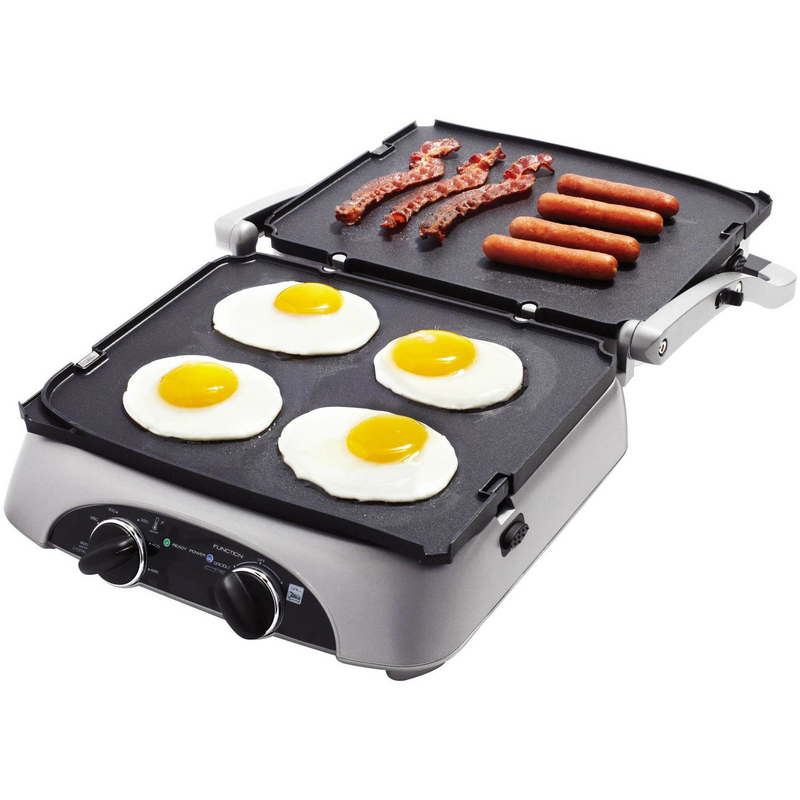 Non-stick surfaces, removable grease-catching cups, and a scraping tool allow for easy clean-up. 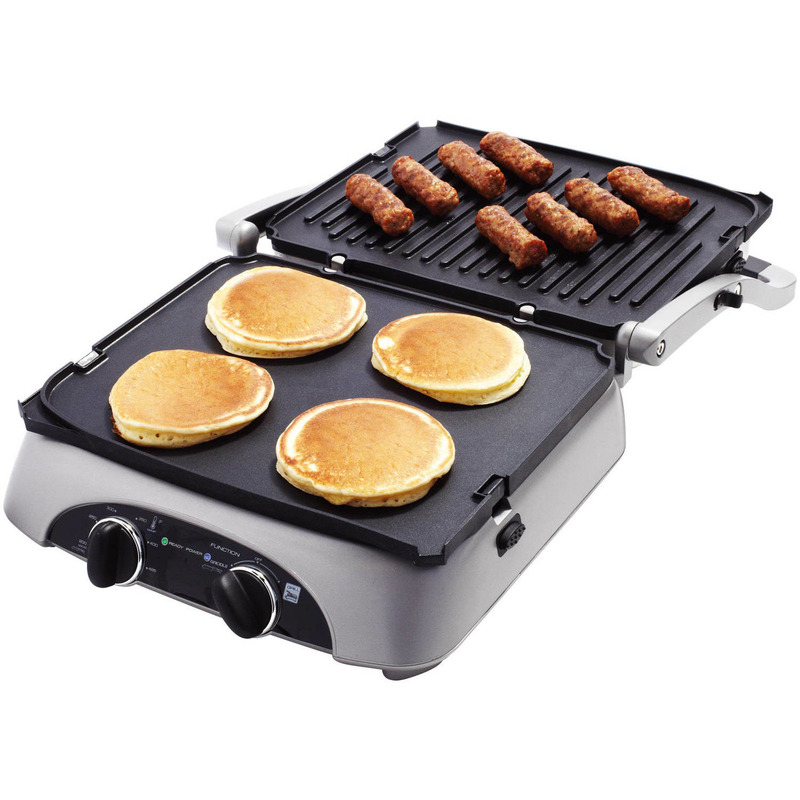 Bonus: the grilling plates and accessories are dishwasher-safe! 22. A pretty cake stand (10" diameter) that'll encourage you to bake more. The milk-white glass stand comes with a clear glass dome to keep treats fresh and presentable. 23. 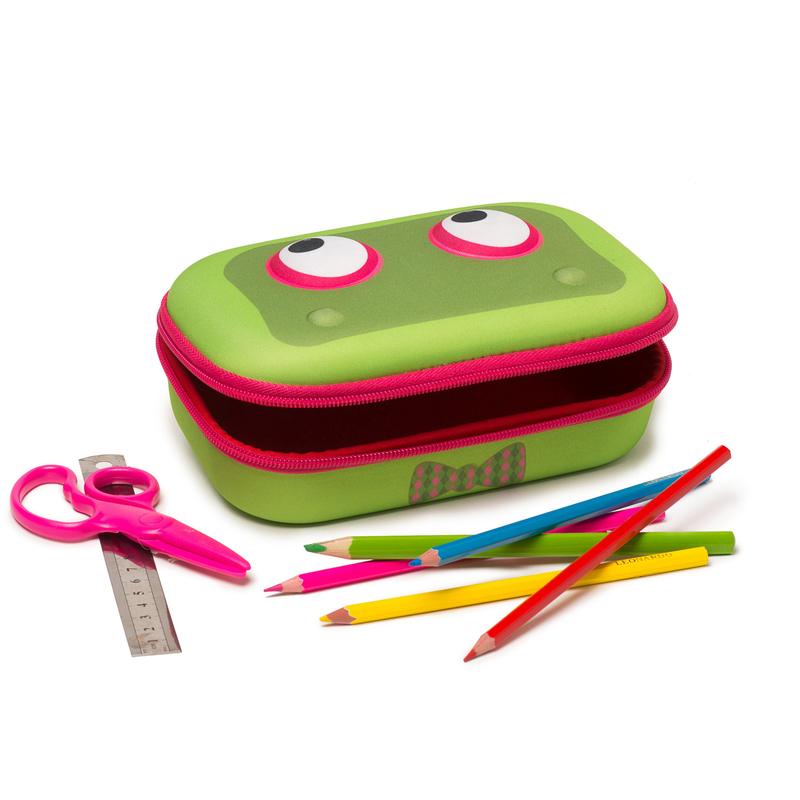 An adorable pencil box monster with an insatiable desire to stuff stationary items in its "mouth." The lightweight yet durable hard outer shell protects contents from getting crushed, and the smooth fabric makes it easy to wipe off any dirt. As a pencil box, it holds approximately 50-60 pens and pencils, but it can also be used as a first aid kit or makeup case. 24. A heart-shaped LED marquee light that'll make a whimsical and eye-catching accent piece. You can hang it on the wall (it has a keyhole slot in the back) or place it on a flat surface. What's not to love? This light is made of solid, heavy metal and runs on two AA batteries (not included). 25. A fleece puppy coverall (with footies and a hood) to keep your little one cozy. Be prepared to say "Awwww!" This will fit babies 6 to 12 months of age. It's washable! 26. 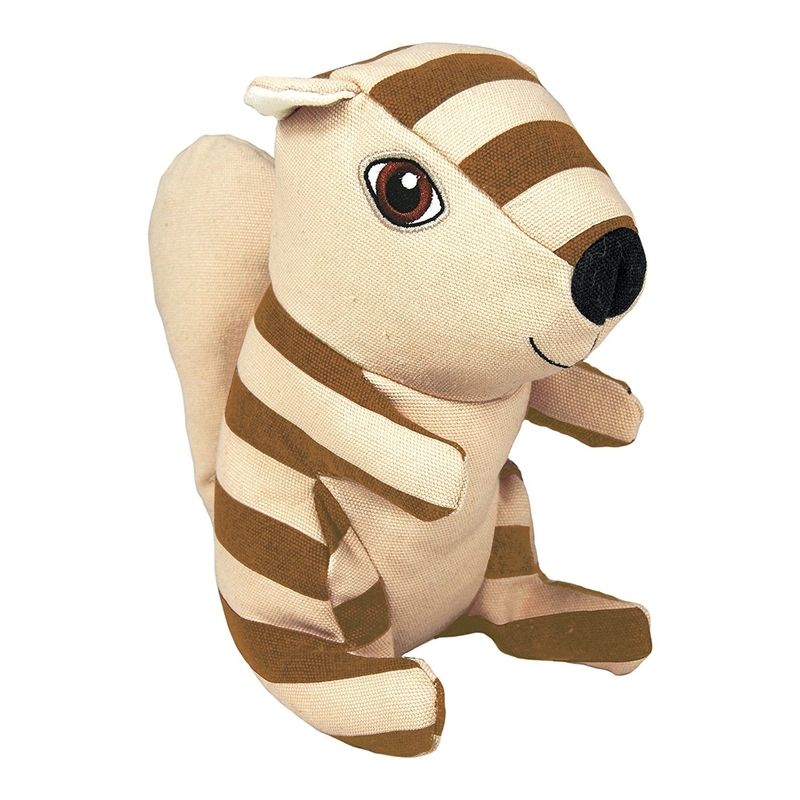 A squirrel toy your dog will go nuts for! This little woodland creature can stand up to ~ruff~ play with its reinforced, wipeable canvas exterior (which also makes it easy to clean). It squeaks and rattles for maximum entertainment. 27. A 24k gold-plated eyelash curler for adding a little luxury to your daily makeup routine. Yes, it's extra, but you deserve it, dammit! This eyelash curler is made from stainless steel (with gold plating). The package includes two refill pads. 28. A plush cotton bath towel that'll remind you of a luxurious spa. It's woven with a special technology that makes it extra soft, thick and absorbent. On top of that, it won't produce as much lint as other towels and is fade-resistant. So, yeah, it's pretty much the perfect towel. 29. An ~a-peel-ing~ banana costume to dress your four-legged friend in for Halloween. This two-piece costume (body suit and head piece) comes in a size Medium, which fits up to a 17-inch chest and 15-inch neck to tail. It's suggested for pugs, Maltese, Jack Russell terriers, French bulldogs, Boston terriers, and similar size animals. 30. 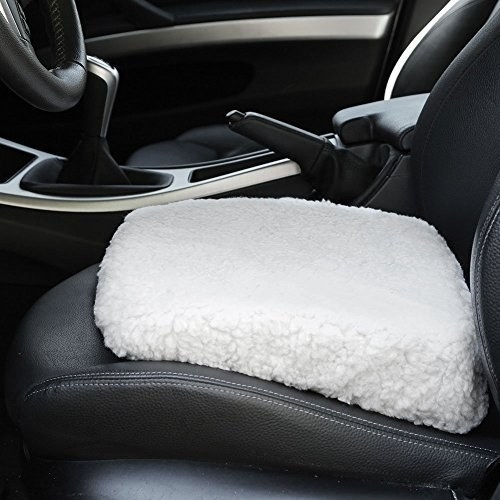 A fleece-covered seat cushion for some added comfort and height while you drive. 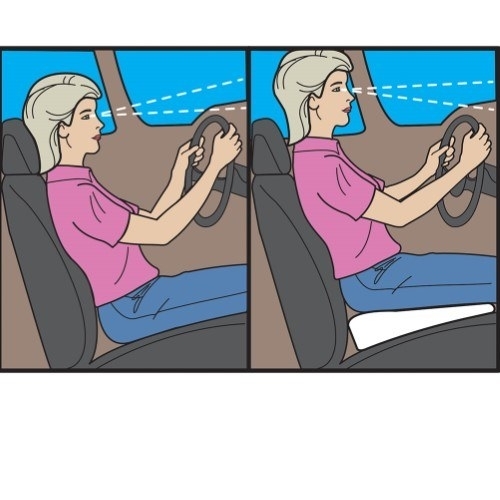 It helps support the lower back and boosts your line of vision over the steering wheel — perfect for daily use and road trips. 31. A long-lasting lipstick that's the perfect witchy shade for fall. It's infused with shea butter and vitamins C and E to keep lips soft and moisturized. 32. 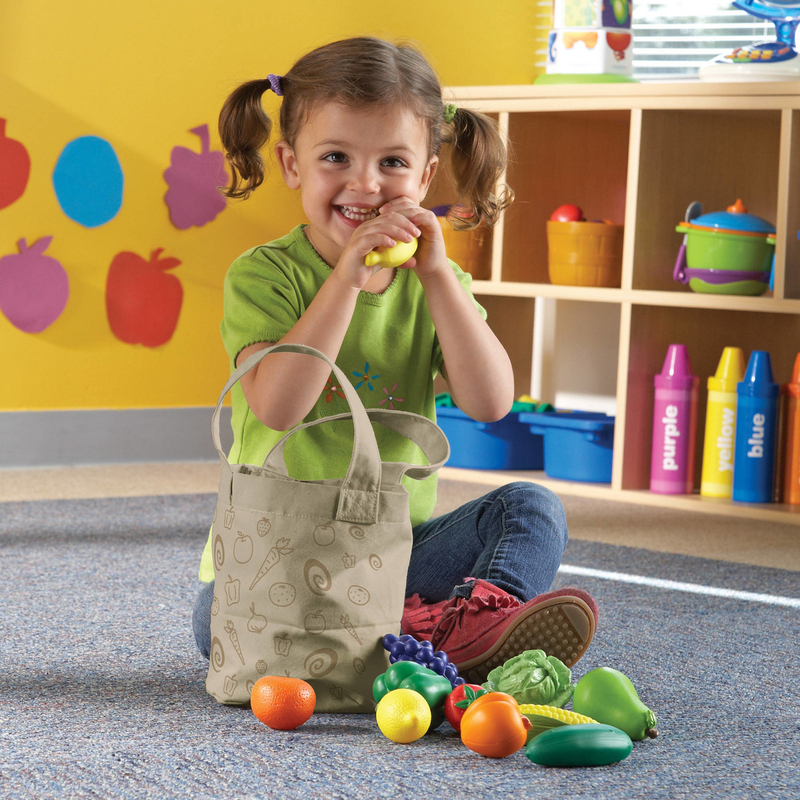 A canvas tote filled with play produce so your kids can pretend to take a trip to the grocery store. The fruit and vegetables are made from soft, non-toxic plastic. 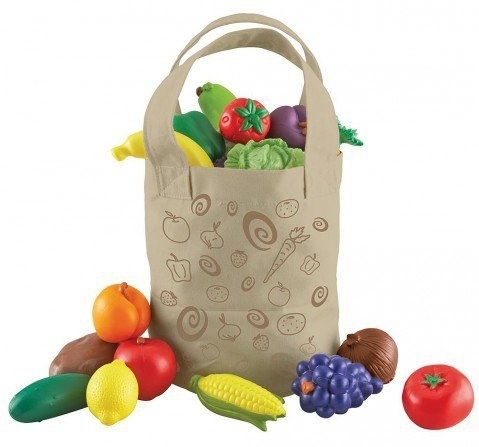 Each set includes a storage tote and 16 colorful fruits and vegetables. 33. A fluffy down-alternative comforter you'll probably mistake for an actual cloud. The box stitch design ensures that the filling is evenly distributed throughout, which allows the comforter to provide maximum warmth. Let the hibernation begin! The filling and cover are both made of hypoallergenic microfiber. It's also machine-washable! 34. 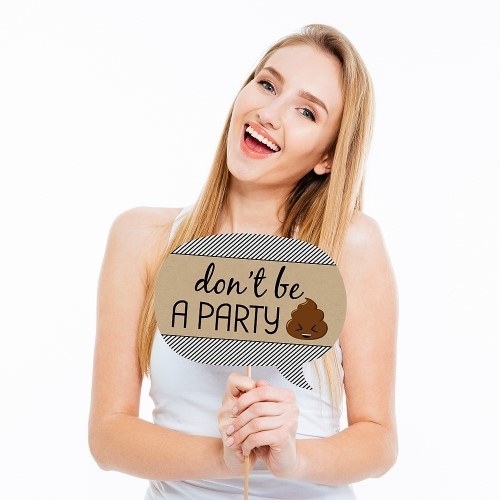 Poop emoji photo booth props for having a stinkin' good time. 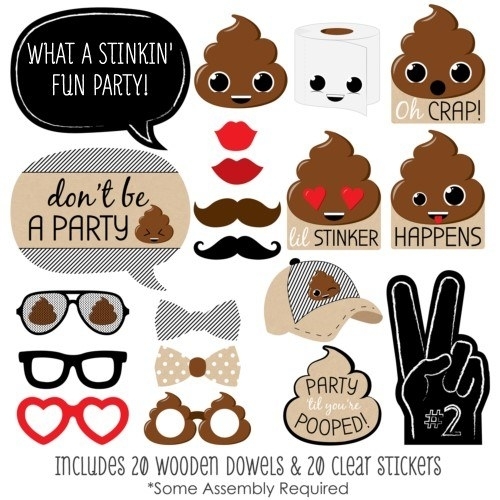 Get ready for all the poop puns — sh*t's about to get crazy. 35. A jar of odor-eliminating scented gel, because you're addicted to that new-car smell. Each one lasts for up to two months. 36. 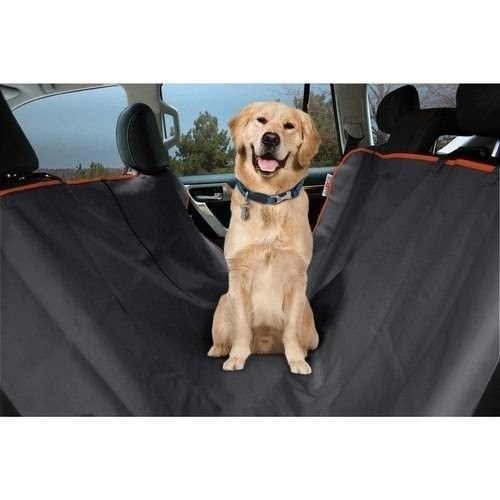 A water-resistant car seat cover for catching pet hairs and dirt (just wipe clean). 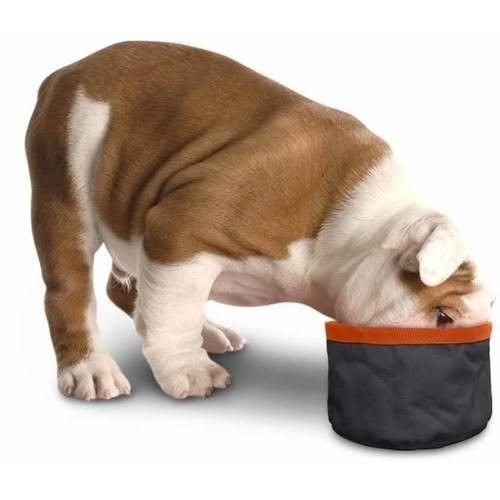 It comes with a travel bowl in case your buddy gets hungry or thirsty on the road. It has adjustable straps and quick release buckles and is designed to fit all standard car and SUV backseats.